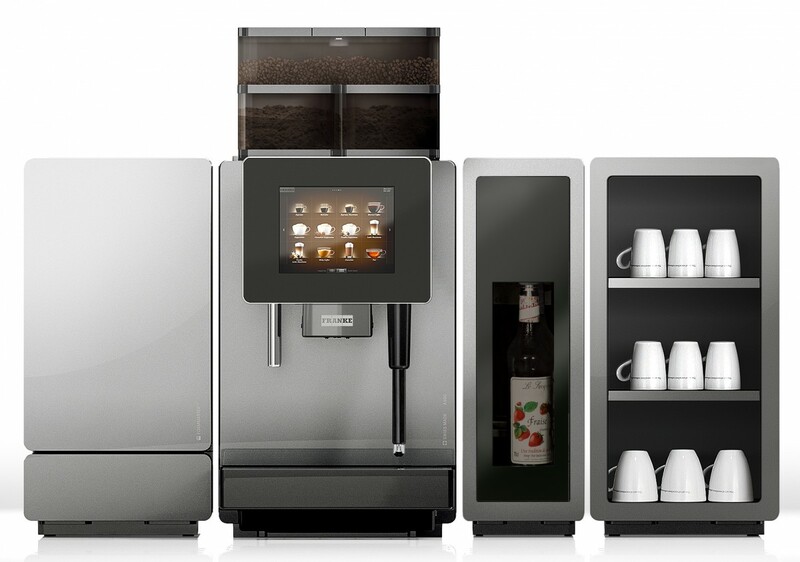 We supply a range of coffee machines Merseyside for hotels, offices, car showrooms and restaurants call us on 0151 294 3209 if you need coffee machines in Birkenhead, Bootle, Liverpool, Southport, St Helen’s, Runcorn and Wallasey. 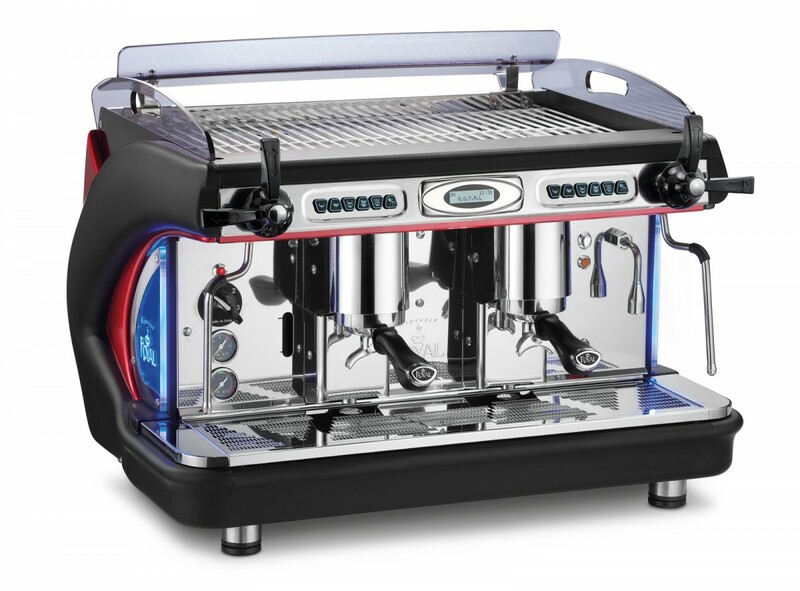 As well as supply and installation of 2 group and 3 group espresso coffee machines with water filters, Macap grinders and so on we offer full barista training in operation, coffee presentation and cleaning of your espresso coffee machine. 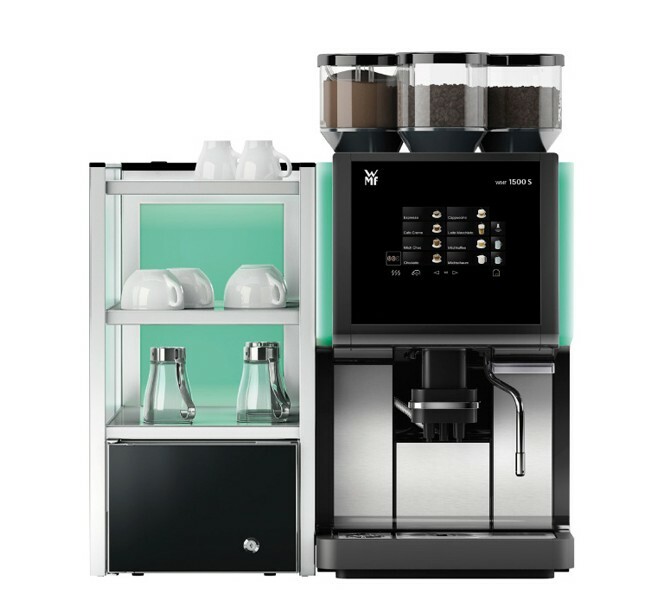 We also offer lease-rental of our professional coffee machines which is normally over a 3 year term from reputable finance companies. 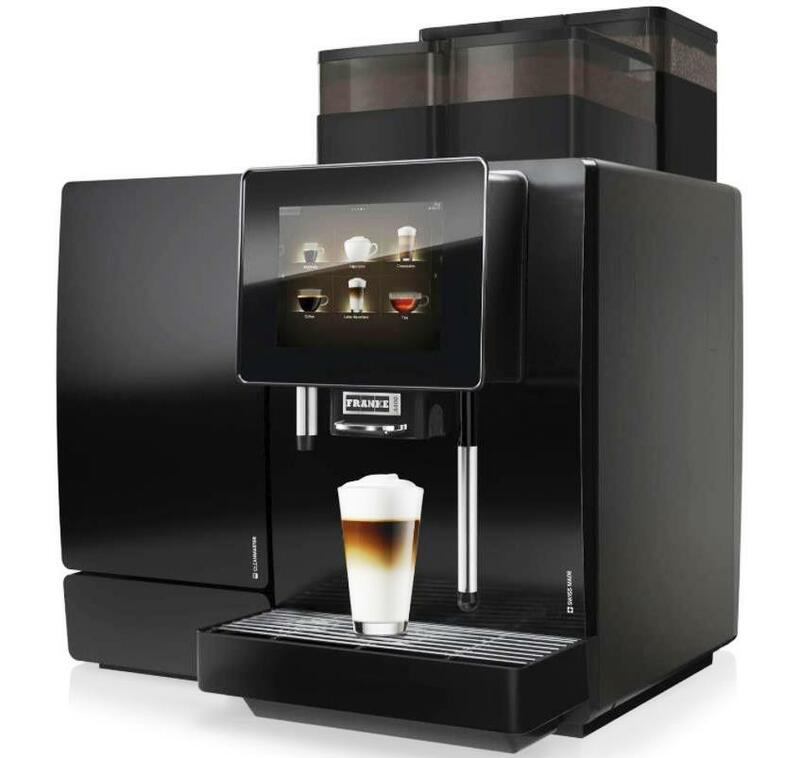 Operating a coffee machine is very profitable; a typical cup of caffe latte would cost not more that 18p even with some waste and is often sold for more than £2 per cup. So why consider changing it? 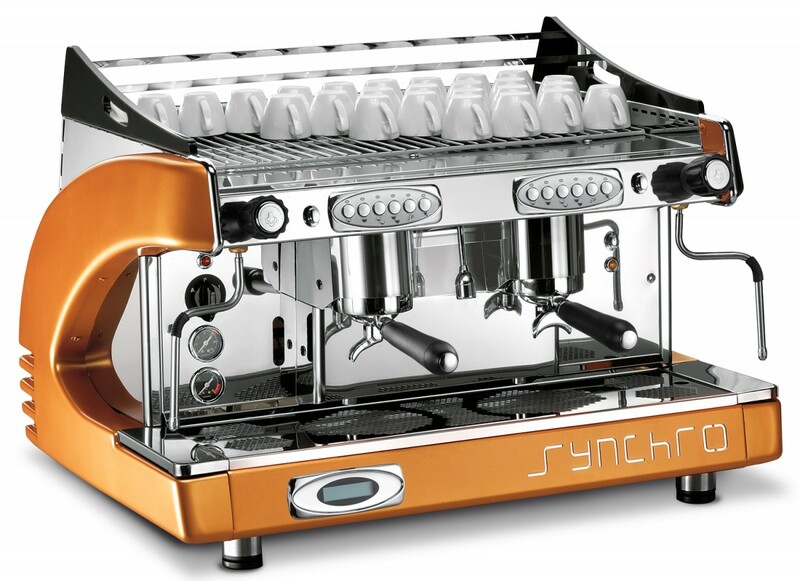 This is a frequently asked question, as we know, everything does wear out eventually and while commercial coffee machines that we sell from reputable brands like Synchro, Franke and La Cimbali do last for a long time the fact is that with an item as productive as this it’s a good idea to consider replacement every 3 – 6 years if you are a busy outlet. Our range of coffees includes 8 types of coffee beans and 8 types of filter coffees in portioned sachets including options that are Fairtrade or Rainforest Alliance certified plus teabags, instant coffees, hot chocolate, paper cups and sugar sticks. Below: The famous Royal Albert Docks in Liverpool are a major attraction in Merseyside. 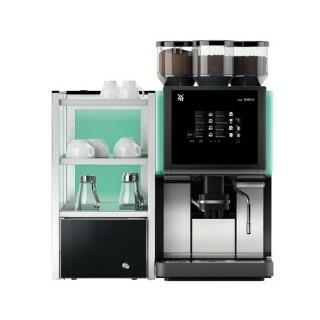 The Bravilor Sego coffee machine is a compact bean to cup machine that is great for around 60 cups per day in offices and workplaces. You can’t mistake the smell of fresh coffee direct from the coffee beans! A little slower than instant coffee maybe but so much better quality and very reasonable price with 3 years lease-rental deal also available subject to status and finance company approval. 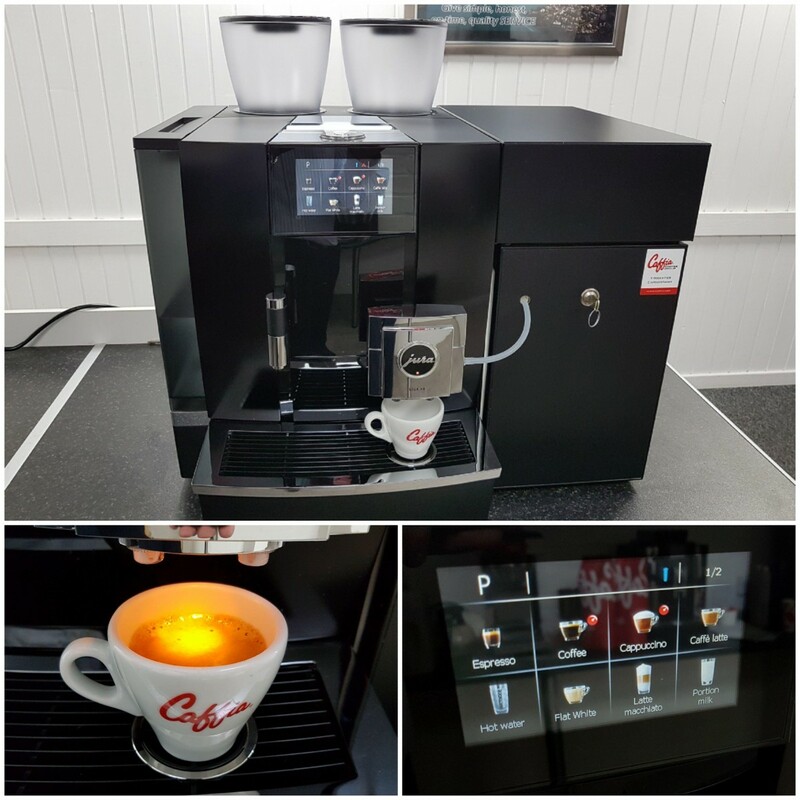 A coffee machine made to high standards in Holland and offering cappuccino, caffe latte, café au lait, espresso, americano, espressochoc, moccachino and superb hot chocolate plus hot water for tea at the push of a button. It has a coffee beans canister and coffee grinder, powder milk and hot chocolate powder canister. 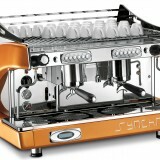 The smart design, selection screen at the front plus stylish stainless steel casing added to the fact that the Sego is both an energy-efficient and easy to operate model due to intuitive touch screen and a drinks menu with 25 plus options and the ability to program pre-wet and contact times to produce a very remarkable espresso which is balanced and soft. 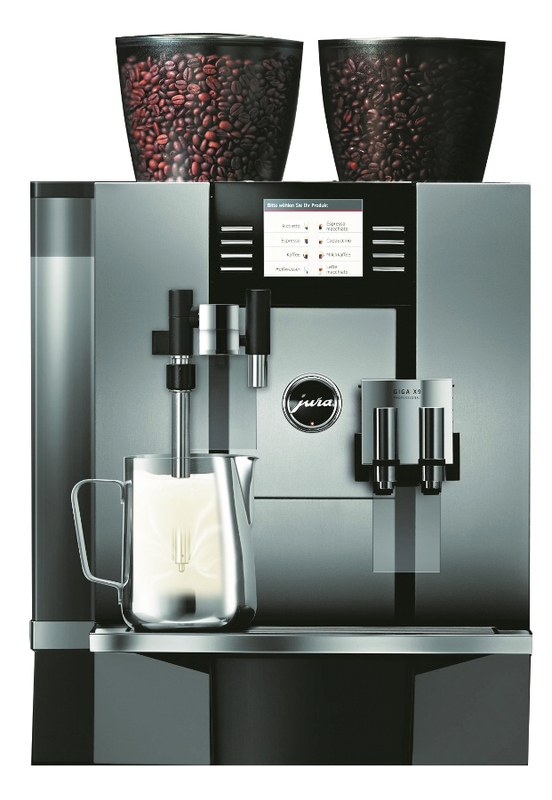 The Franke A400 bean to cup coffee machine has an 8 inch colour touch screen for a quality intuitive dialogue between you and an outstanding Swiss coffee machine with customisable coffees/hot chocolate and mocha menu. 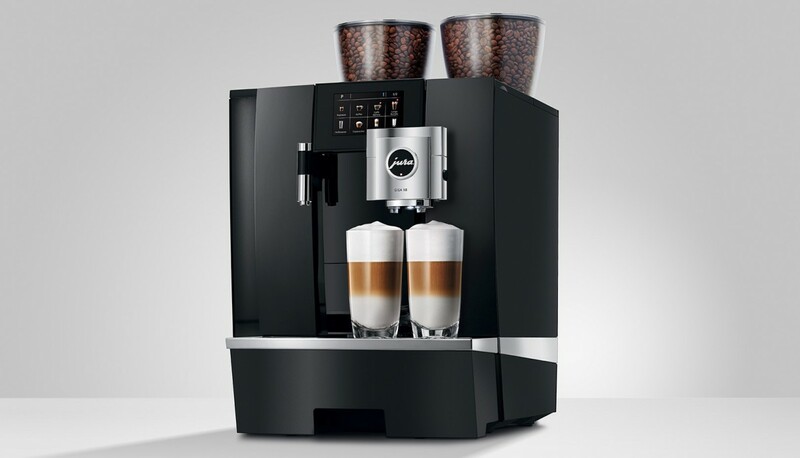 The A400 uses coffee beans and fresh milk so honestly, you won’t need a barista anymore! 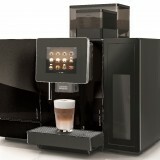 Changing the choice of drinks and cup sizes is easy and your customers will never be so impressed with a coffee system! The drink can be selected with a simple touch of the finger and you will find that staff work more efficiently and are more inclined to push sales of the premium beverages and generate additional sales for you. 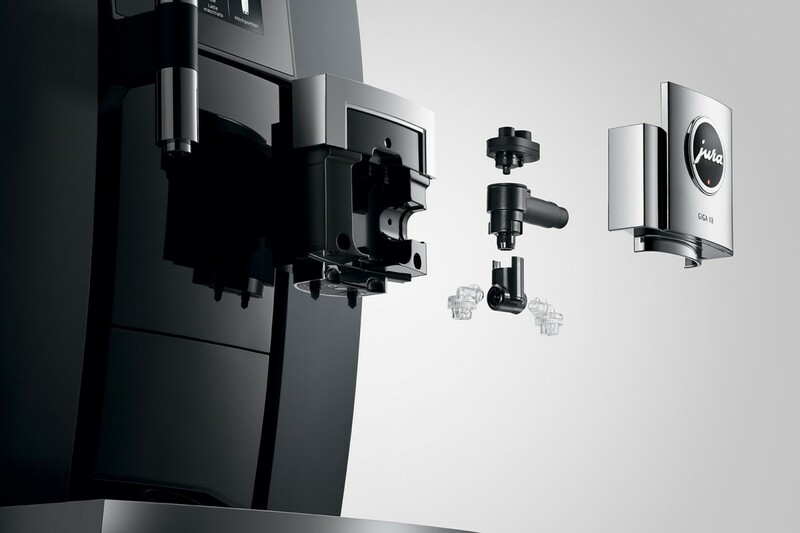 The Franke A400 Bean to Cup Coffee Machine is the latest in a line-up of premium self-service coffee machines recently launched in the UK. 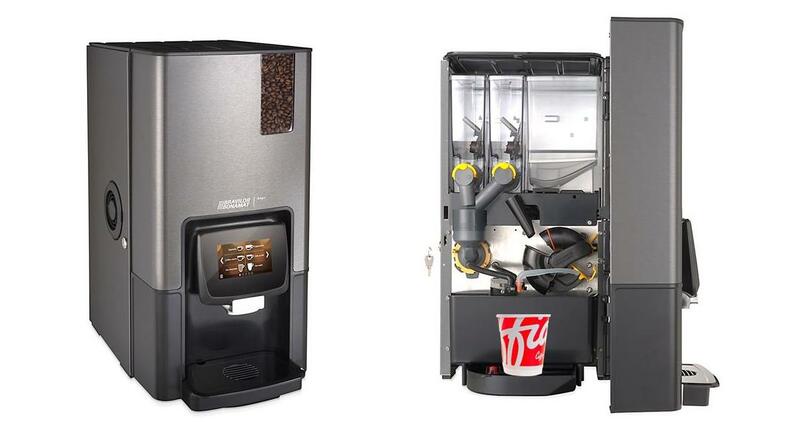 This includes the Franke A600, A800 and A1000; all are available for rent on 3 year lease-rental deals from our family-run coffee company. 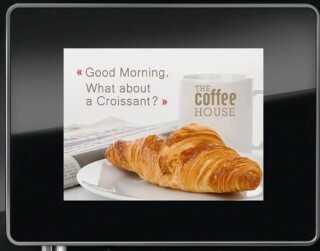 Like the other A-series bean to cup coffee machines, you can display advertising messages, branding and custom images on your Franke A400’s screen to generate additional sales or raise morale with this – the ultimate office coffee machine for upto 150 cups per day of flat white, caffe latte and espresso plus hot chocolate and mocha made with fresh milk at the touch of a button. 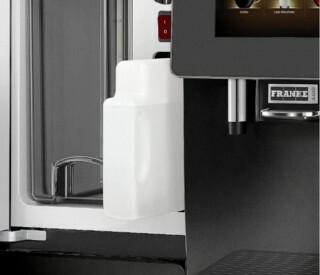 As Franke Coffee Systems dealers, we very much look forward to showing you the Franke A400 which is a slightly less capable version of the superb Franke A600 as either the ‘Milk System’ or ‘FoamMaster’ versions available, the FM model has the renowned ‘CleanMaster’ easy cleaning technology meaning the operation is basically undertaken at the touch of a button. 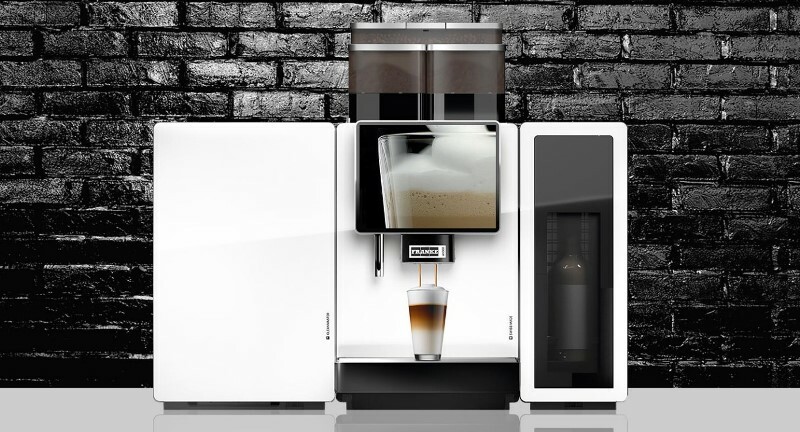 The compact and powerful combination of Franke’s classic FoamMaster and CleanMaster technology and a lower cost machine will enable many more offices and premium cafes and caterers to benefit from that amazing dense milk foam and delicious flavour. 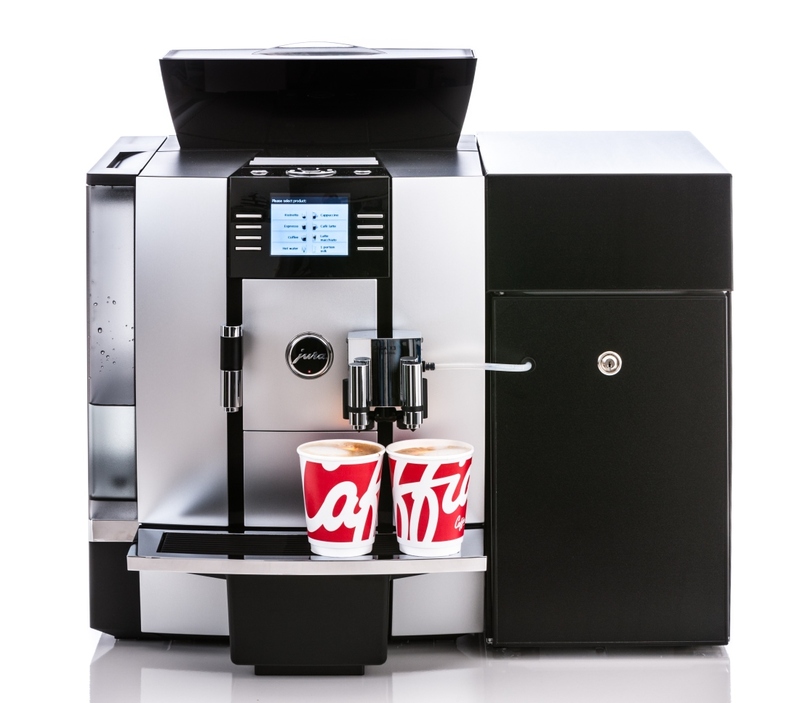 Suppliers of commercial and office coffee machines West Sussex, Bognor Regis, Chichester, Horsham, Arundel, Littlehampton, Billngshurst, Burgess Hill, Crawley, East Grinstead and Haywards Heath; please call 0203 096 7233 or 0238 119 3254 to discuss machines or visit our London showroom. 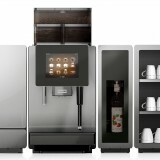 We supply bean-to-cup office coffee machines, espresso coffee machines, filter coffee brewers and coffee vending machines West Sussex from brands like Jura, Necta N & W, Fracino, Franke, Cimbali and Bravilor. 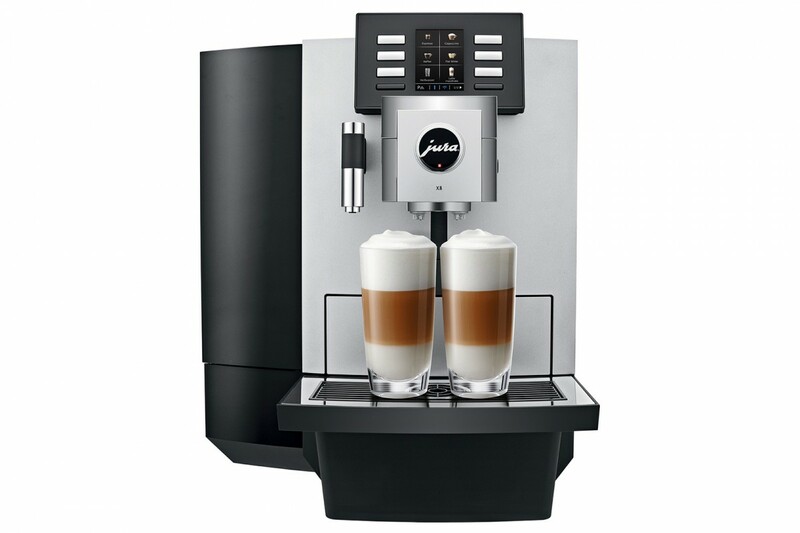 A popular bean to cup coffee machine is the Jura Giga X3c bean to cup coffee machine which gives you a great range of drinks like flat white, caffe latte, cappuccino or espresso made from coffee beans and fresh milk and also an excellent manufacturer’s 3 year parts and labour warranty. 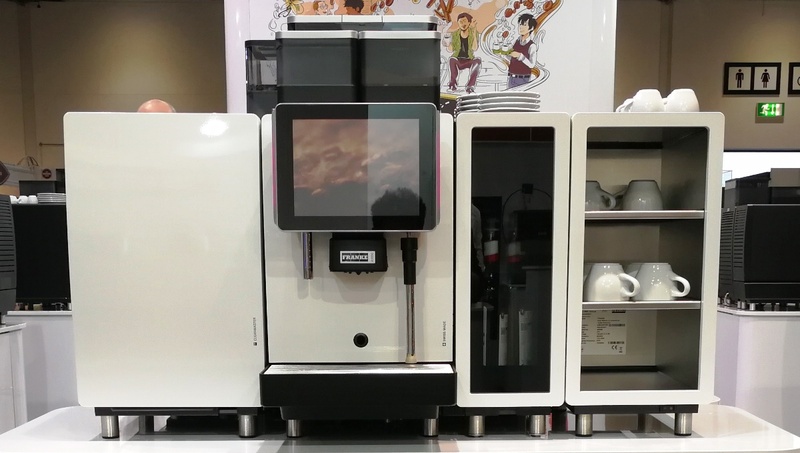 The new Franke A600 FoamMaster is an example of the latest generation of heavy-duty bean-to-cup coffee machines to make up to 300 cups per day in hospitals, universities, garden centres and forecourts; we have an A600FM in our central London showroom which you can see here. 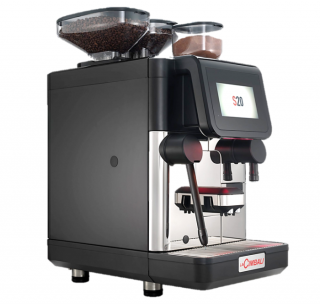 We install coffee machines in Horham and Crawley from Esprezzi, Royal Synchro and La Cimbali as professional espresso coffee machines in 2 groups and 3 groups format with Macap coffee grinders for coffee shops, farm shops, golf clubs and hotels across Sussex. We feel that filter coffee brewers can be very helpful for both office coffee for meetings and as hotel breakfast coffee or for conferences at magnificent venues like the Wilton Park one shown below at Steyning, West Sussex. 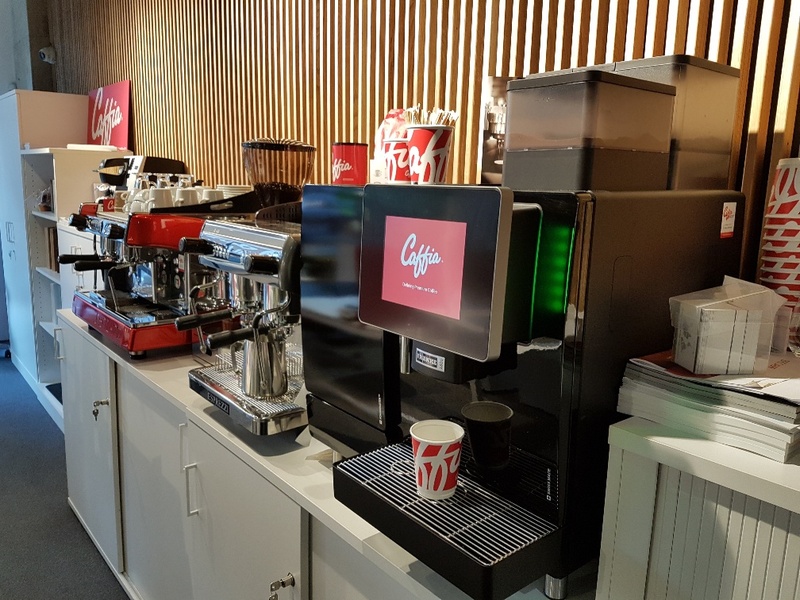 Outright purchase of coffee machines West Sussex can be expensive so we offer a lease rental service whereby the coffee machine package is placed on a 3 year finance deal to spread out the cost and allow the cash to be used for other valuable purposes in your business.